Random Wisdom Archives - Shiftworks - Coaching For Lawyers Shiftworks – Coaching For Lawyers — Small shifts can lead to great achievements. A little shift…works. Head on over to read the latest posts. 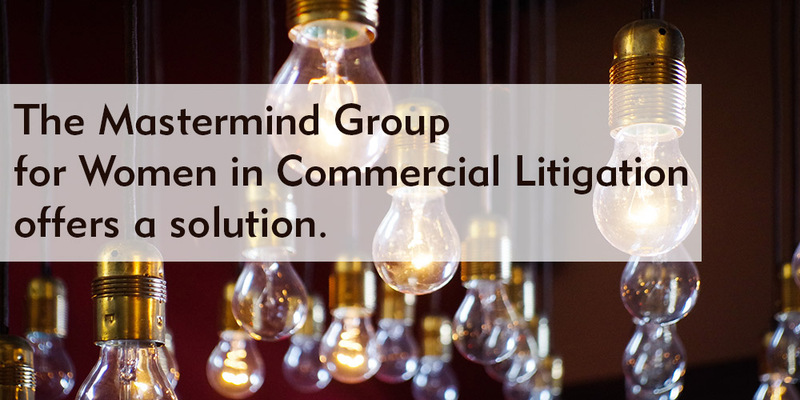 Women lawyers are practicing in commercial litigation in growing numbers, yet these professionals continue to face a unique set of challenges and obstacles. Support and strategies to overcome these can be difficult to access. Yes, there are many opportunities to attend presentations and conferences. But when we return to the office, we’re swept up in the work that piled up in our absence. The inspiring binder of course materials is forgotten and shelved. The business cards go in a drawer, along with networking opportunities and the new contacts we made. We often fail to follow up. A space and place for women developing their careers in commercial litigation to come together to learn and support each other. A senior lawyer or other professional will be invited to attend at least four of the six gatherings to share their well-earned insights and perspectives. Both events are eligible for Ethics credits. 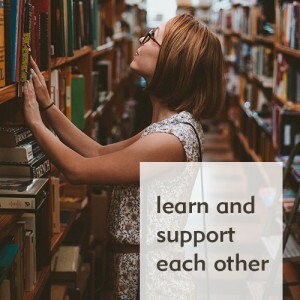 Between the Mastermind Group sessions, members will be encouraged to meet with each other for informal chats and to further develop their relationships with one another. Cost of the 12-month program is $295/month plus GST. I appreciate that life circumstances can change, so members of the group are free to withdraw from the program should the need arise. Would you like more information? Please email me at (allison@shiftworks.ca) allison (at) shiftworks (dot) ca to schedule a phone call. Time is fluid. An hour of your time can hold as little as three email messages and a discussion with a colleague or it can provide the space for writing an entire 800 word article from start to finish. There are workdays where we get epic amounts done and others where we spin our wheels. Need some escapist fiction for the holidays? Have you ever had this worry? I should know the answer.